The works making up the two books of Etudes began to emerge piecemeal in the 1990s. 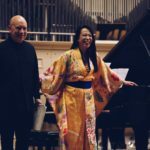 Six studies from book one were composed in 1994 for the 50th birthday of pianist and conductor Dennis Russell Davies, whose association with Glass goes back some four decades. As further compositions emerged the second set began to build up, culminating in the commissioning of the final three by the Perth Festival to mark Glass’s 75th birthday in 2012. 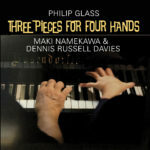 In the first set Glass set out to challenge and extend himself as a pianist, while in the second he has said he sought to examine new ways of developing rhythmic and harmonic movement. In both sets typical Glass ostinatos are often infused with a very late-Classical/Romantic feel, and in places there are even hints of the French Impressionists. 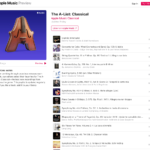 These aspects may well seduce listeners who have resisted the attractions of Glass’s music previously, while Glass’s fans will find all the things they enjoy about his work. 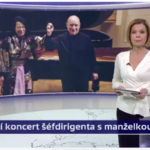 Even those who are sceptical about the music cannot help being impressed by the playing of Japanese pianist Maki Namekawa. She plays with flair, agility, conviction and clarity, and it’s all captured vividly by long-term Glass collaborator Michael Riesman behind the recording and mastering desks.